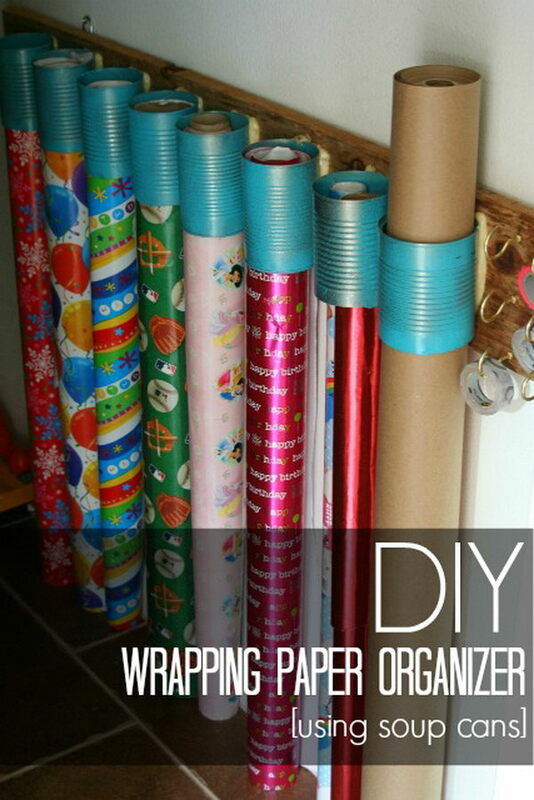 Keeping the wrapping paper organized is very useful at the holidays when there are lots of gifts to wrap but is also useful year round for other special occasions. 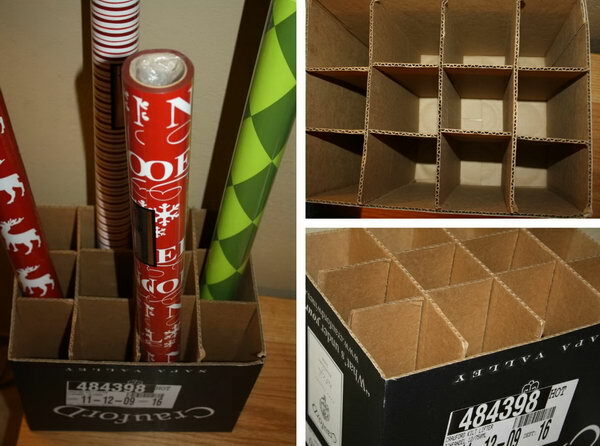 Correct storage keeps your wrapping paper smooth and clean, which prevents you from buying new gift wrap every time you wrap a present. 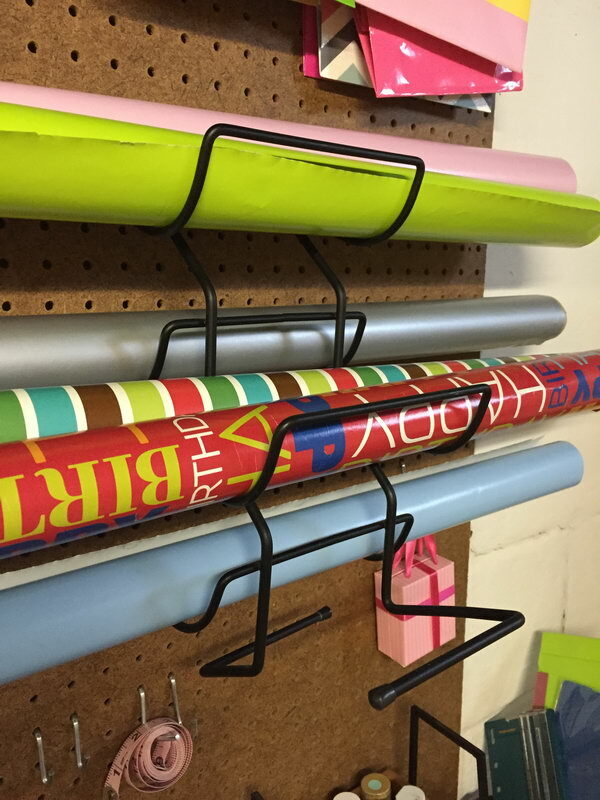 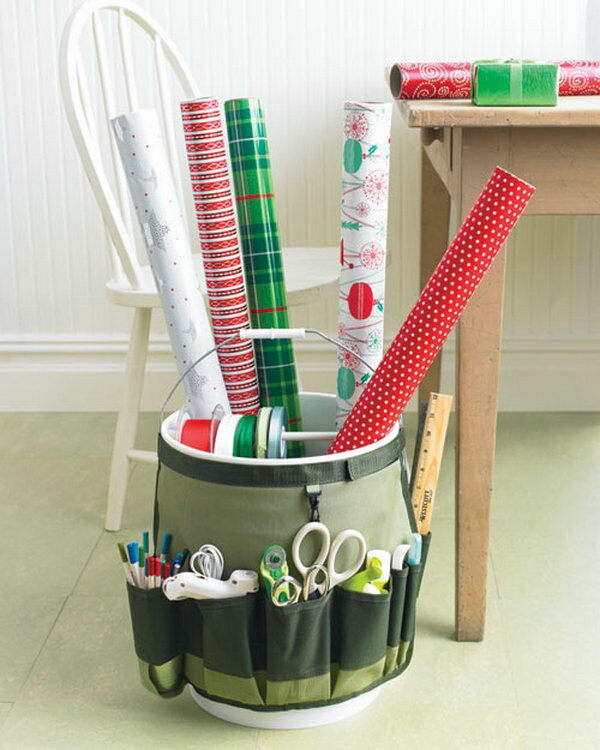 While stores sell expensive bins and files for organizing wrapping paper and bags, you do not have to spend much to keep your gift wrap looking new. 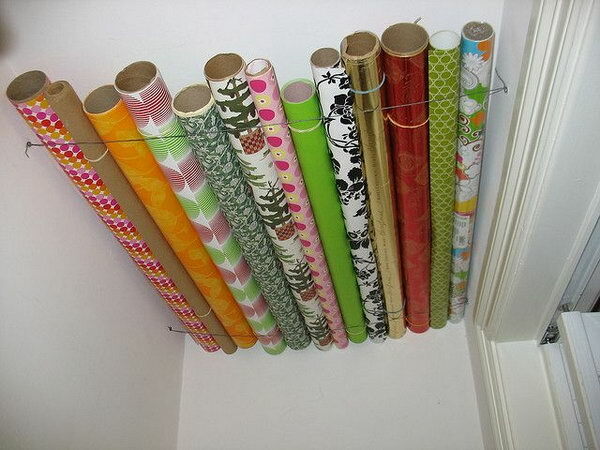 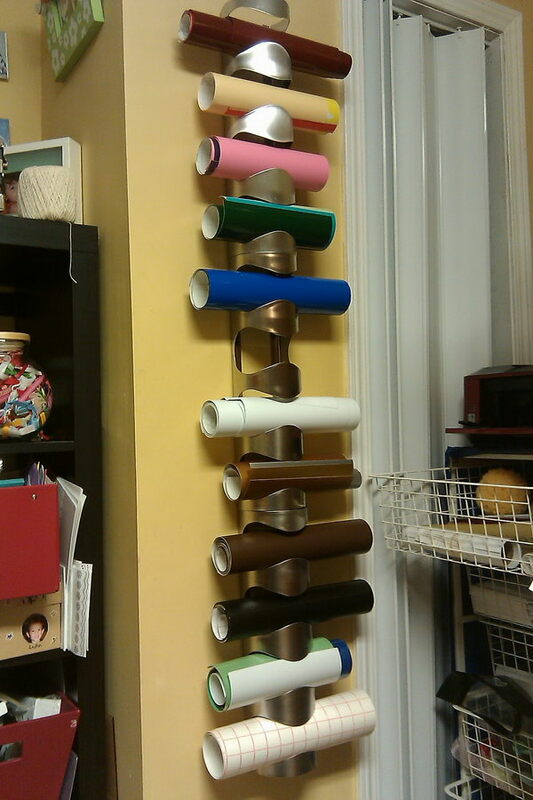 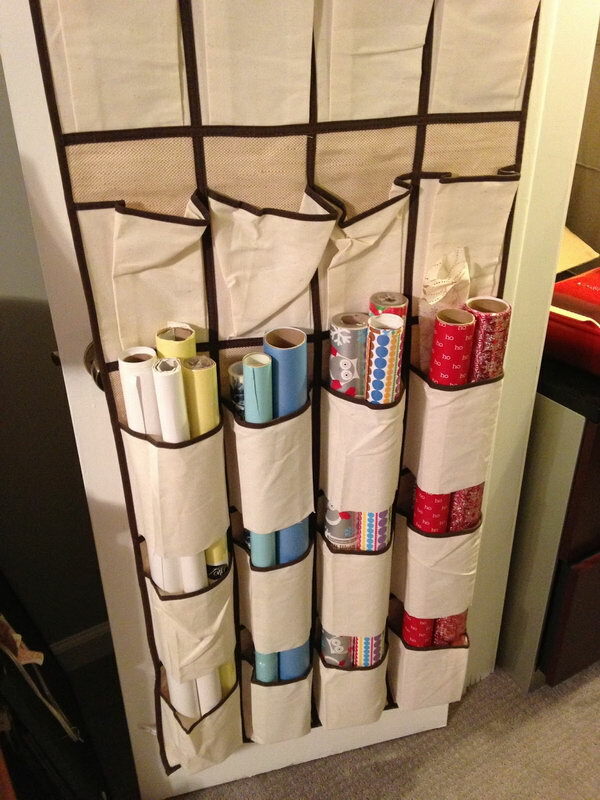 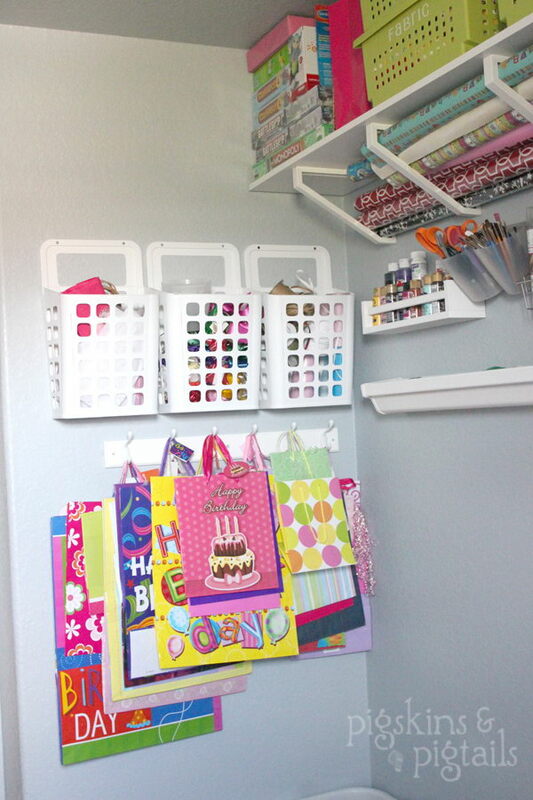 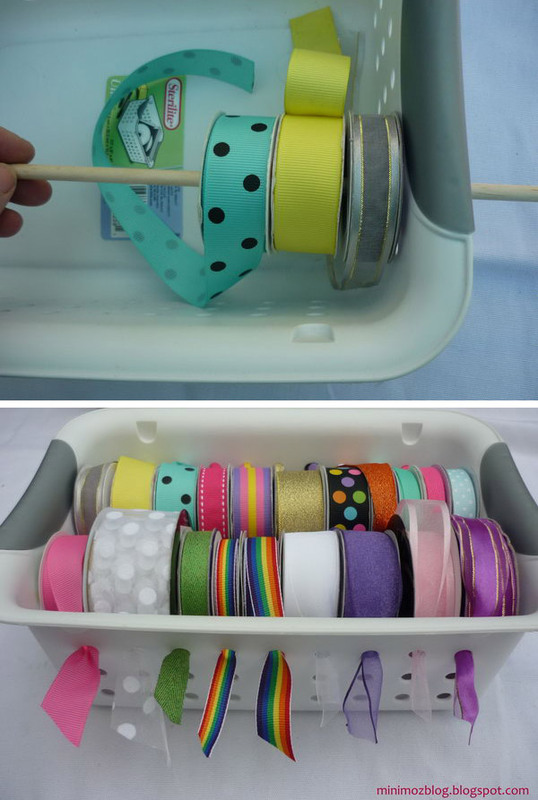 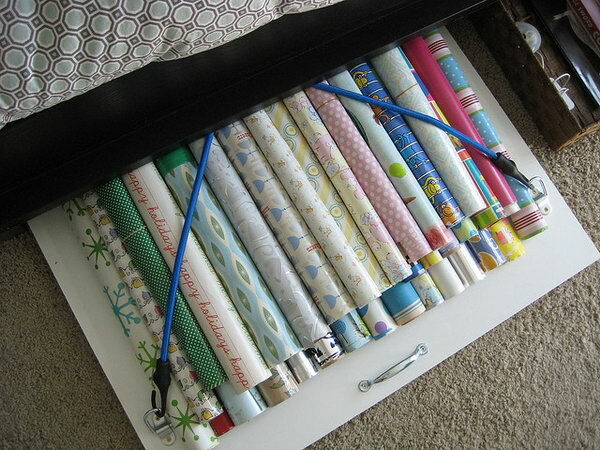 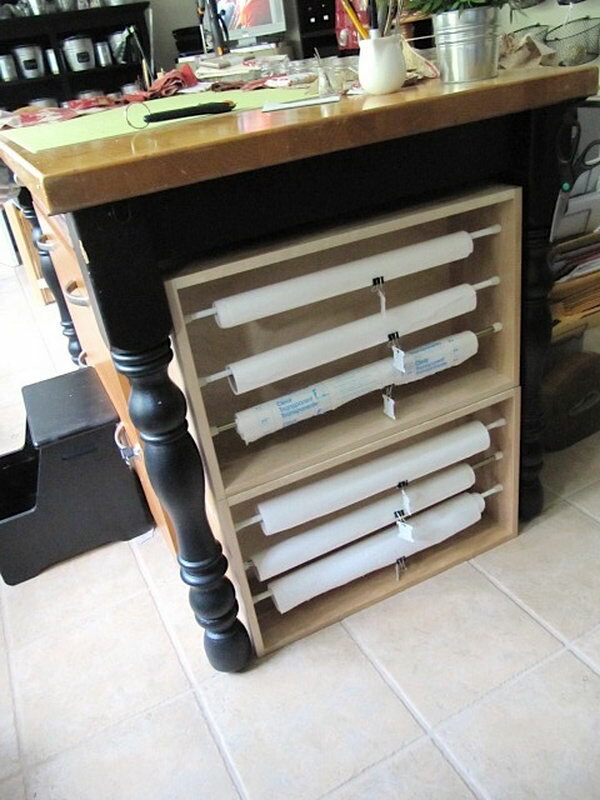 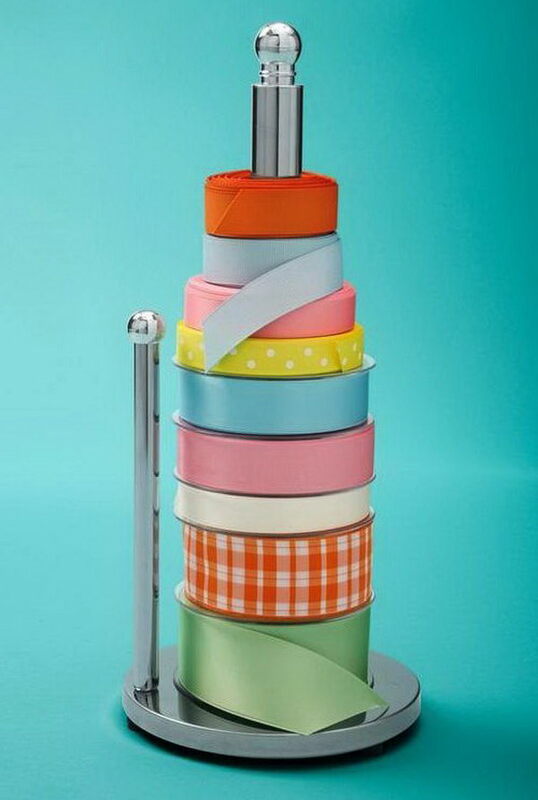 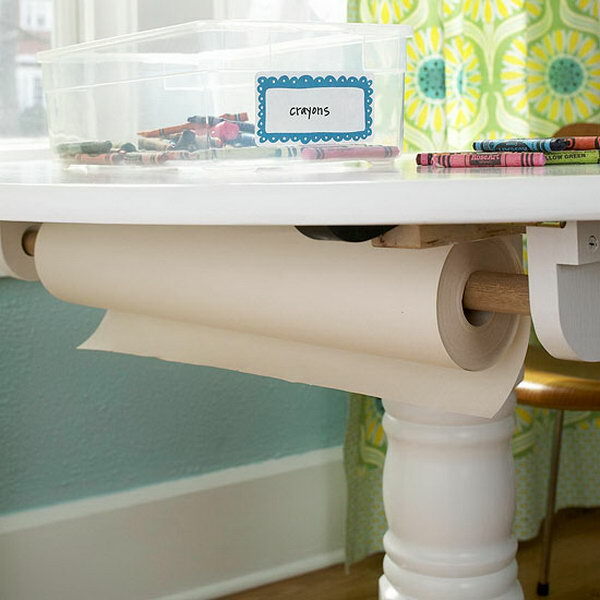 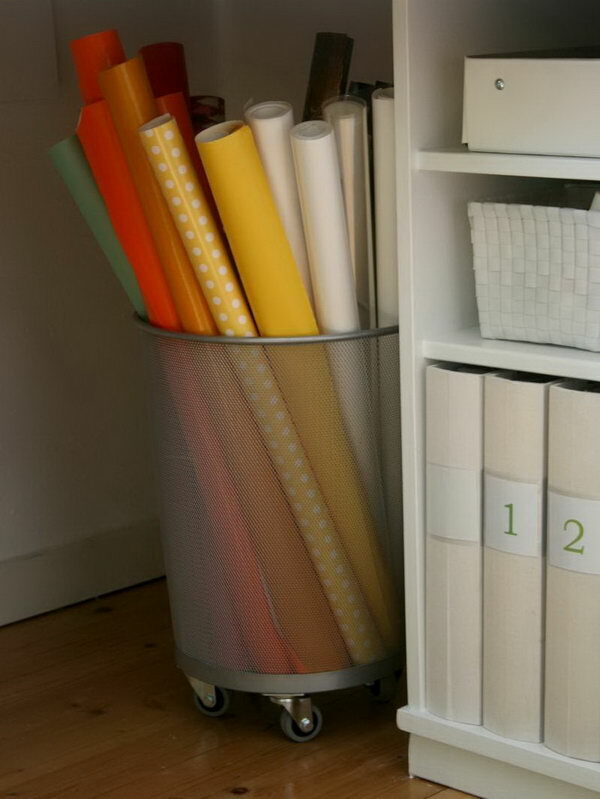 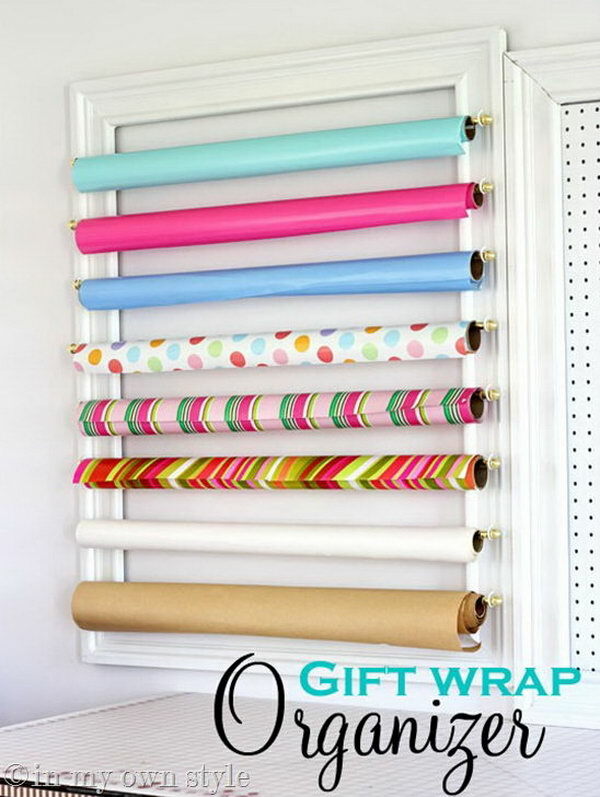 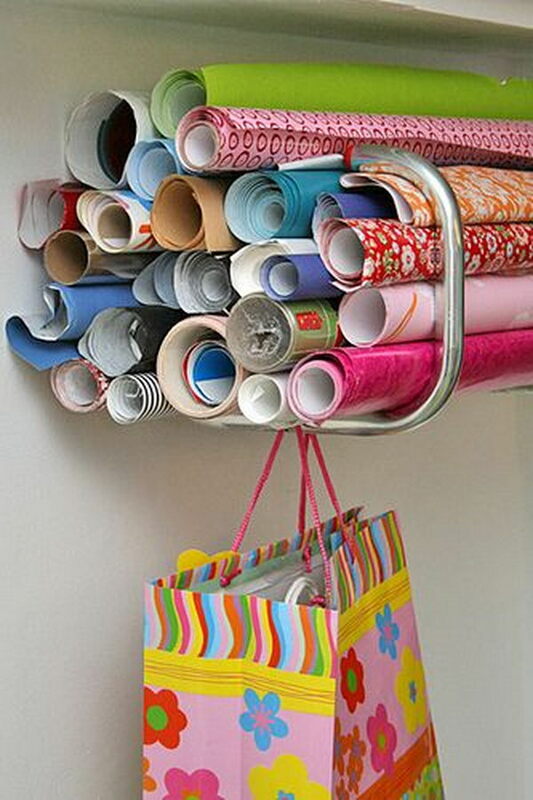 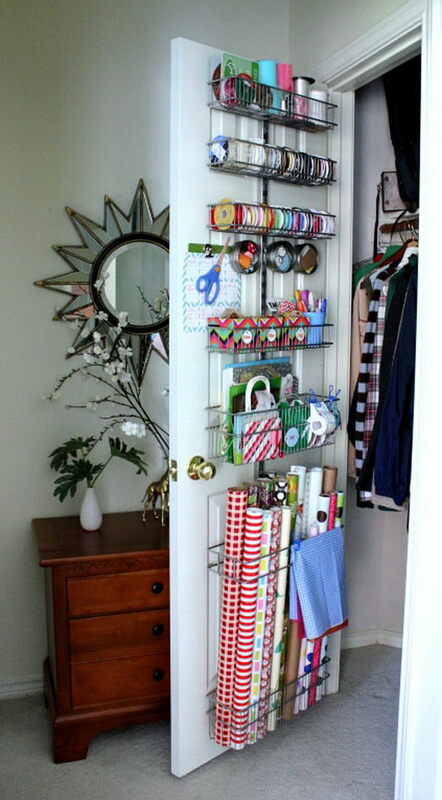 Take a look at these creative wrapping paper storage ideas for inspiration. 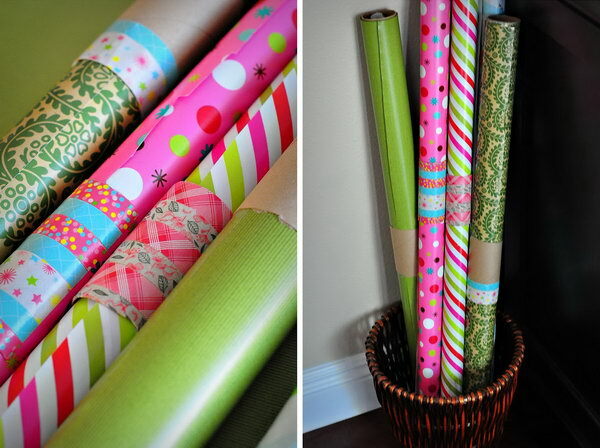 You can choose one from this list and customize it with your own idea to accommodate your own gorgeous wrapping paper.